Verage 30” Wheeled Duffel Just $29.99! Down From $99.99! You are here: Home / Great Deals / Verage 30” Wheeled Duffel Just $29.99! Down From $99.99! Sears has this Verage 30” Wheeled Duffel on sale for $29.99(Reg. $99.99)! This 30″ Wheeled Duffel from Verage is a must-have travel companion. 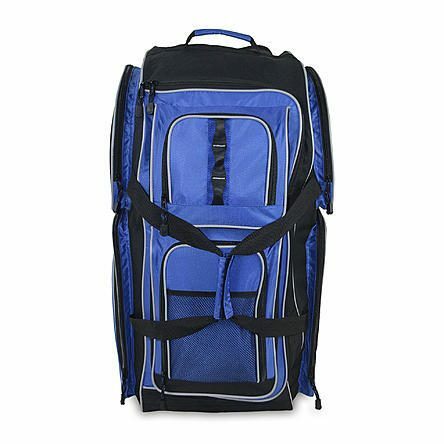 Many zippered compartments keep your belongings tidy and easy to locate, while the wheeled bottom allows for easy transport through busy airports and hotels. For anything from a quick overnight trip to a fun-filled tropical vacation, this duffel is the perfect choice.